Is Alec Benjamin Gen Z’s folk-pop ambassador? The Phoenix area singer-songwriter draws on the poetic sensibilities of his idols—John Mayer, Paul Simon, Eminem, and Jason Mraz—and adds a youthful perspective (“I saw it on the news one day/When the towers fell down/September’s not the same place now,” he sings on “1994,” a tribute to the year he was born). 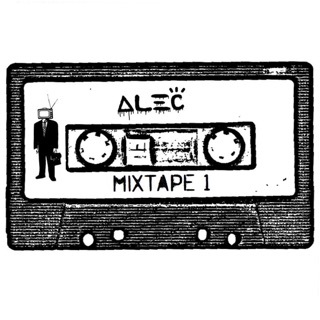 Older listeners will find plenty to connect with; most of these songs are classic coming-of-age stories about shifting family dynamics (“If We Have Each Other”), broken hearts ("Annabelle’s Homework”), and learning things the hard way (“Boy in the Bubble”). Benjamin’s gentle tenor and heart-on-sleeve lyricism evoke a level of intimacy that can feel, at times, like eavesdropping: He spirals into extreme hypotheticals (“If I Killed Someone for You”) and fantasizes about what would be different if he’d been braver (“Water Fountain”). These are heavy admissions, but the bright hooks and tuneful melodies make them go down easier. It’s difficult to find many people in their 20’s and 30’s who are putting out entire albums of raw emotion. 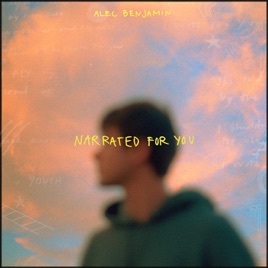 But Alec Benjamin will make you feel something incredibly profound with every new story he tells. I hope that I’ll get to listen to his stories for the rest of my life. Thank you for this album and thank you for being you. I teach ELA and poetry is a difficult unit because it crosses from concrete to abstract and kids struggle with that. 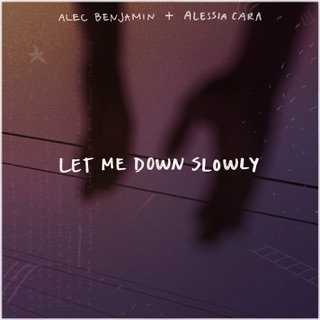 I plan to use the lyrics from the first three songs on this album to teach this art to my kids because when they listen to these songs, they’re sure to relate to what Alec is saying.